By 1973, David Bowie is a global superstar and keeps it rolling with Aladdin Sane. The Who deliver the rock opera Quadrophenia, and Pink Floyd release one of the all time best-selling records with The Dark Side of the Moon. Soul music puts in a hefty deposit with albums from The Spinners, Marvin Gaye, Gladys Knight, The O’Jays and Smokey Robinson. Things got experimental and existential with Birds of Fire from Mahavishnu Orchestra, and John Cale goes eccentric on Paris 1919. 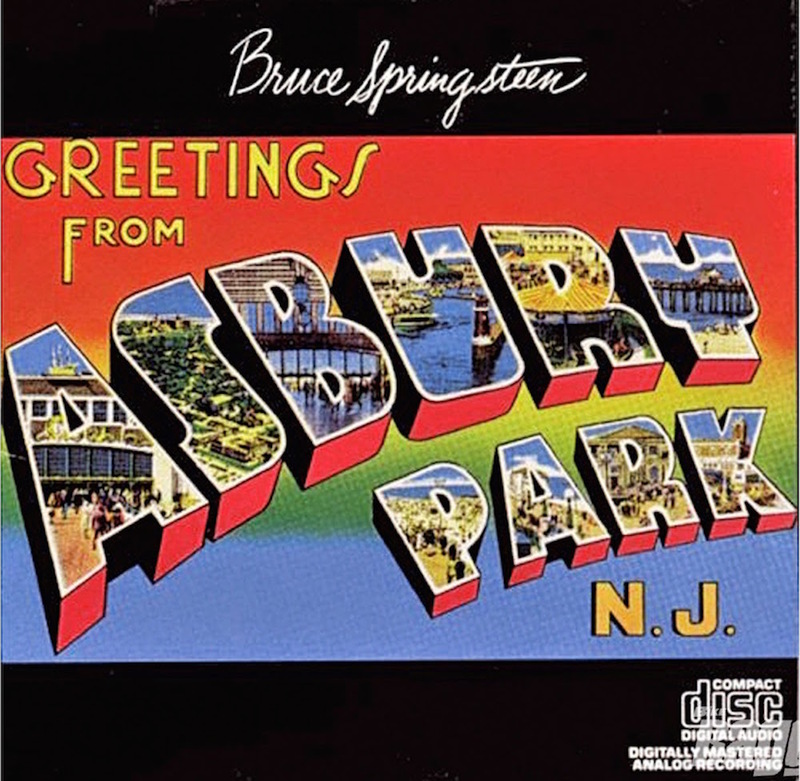 Bruce Springsteen pops up twice, first with Asbury Park and later on with The Wild, the Innocent & the E Street Shuffle, while Piano men Elton John and Billy Joel release some of their most-loved tracks, including “Candle In the Wind” and “Piano Man,” respectively. 1973 was all about epic hits – was it the Greatest Year in Music? Let us know in the comments below and across social media with #XPNGreatestYear. Listen to Rewind: 1973 from Slacker Radio below.